Start taking classes at INDUSTRY and other studios! 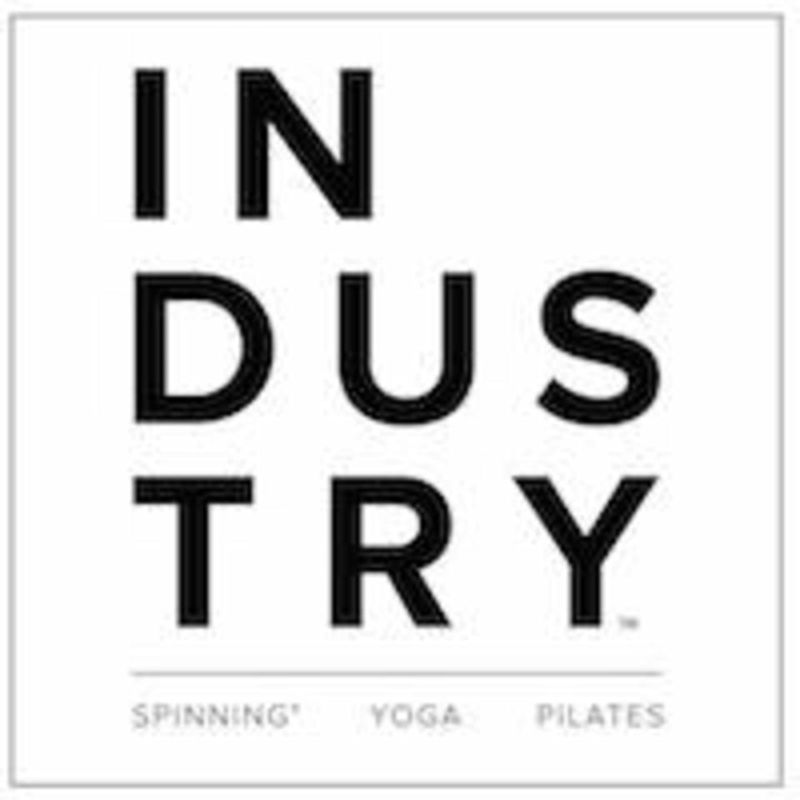 Designed as a lifestyle destination, Industry is a fitness studio in the heart of Venice offering a holistic and forward-thinking approach to personal fitness with three versatile disciplines led by instructors. Industry features a stadium-style Cycling studio with 50 power bikes and state-of-the-art sound and lighting, Spacious yoga and Pilates studios accented by soft natural light and equipped with brand new mats and accessories. A licensed apparel pro shop and an organic juice bar. They recommend moisture-wicking, comfortable clothing. They have mats and towels at the studio for your use. If you have your own, feel free to bring them! Parking Information: There is parking at 110 Navy St, Venice, CA 90291 in an underground/secured facility that we validate for up to 2 hours for $2.00. After that you will be charged for the parking structure rates. Also, there is street parking on Main St upon availability for $2.00 per hour. Great choice of good functional exercises, good music. Great class! Should be called Spin &amp; Sculpt, as it was mostly low impact sculpting and abs, not really cardio or sweat inducing. Lizzy is one of the best teachers I’ve had-super focused on detail/form. But the studio could use some love, softer overhead lights and some MUSIC! 7am classes need the right ambiance to wake you up and stay energized. Music stopped towards the end of class. Not her fault but in general not a great class :(. The Pilates circuit class was solid! I’ll definitely go back. Tatiana is great for all levels of experience. I’m a rookie and she was very Kind and helpful. Nika is one of the best pilates teachers on the west side. I always work up a sweat in her classes and I’m definitely feeling the burn.